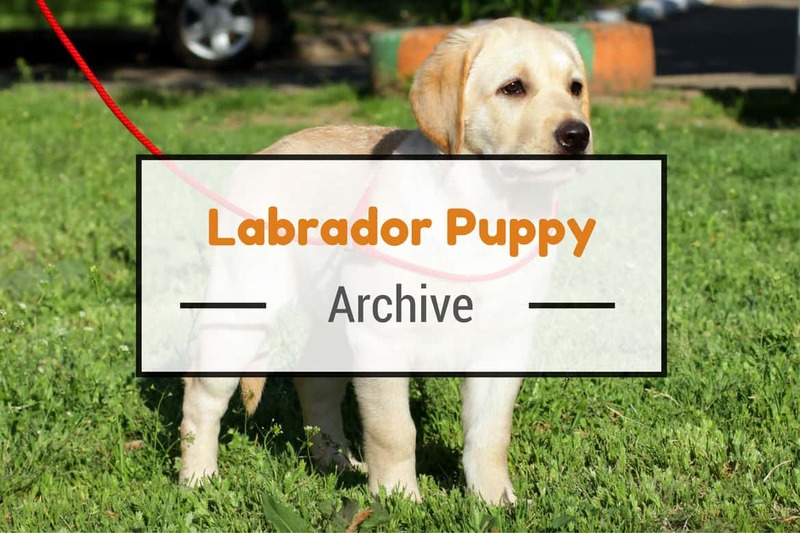 Listed here is the collection of articles at Labrador Training HQ on the subject of Labrador puppies. More specifically you’ll find lots of information on getting a Labrador puppy, preparing your home for its arrival, Labrador puppy care, socialization and basic Labrador puppy training. 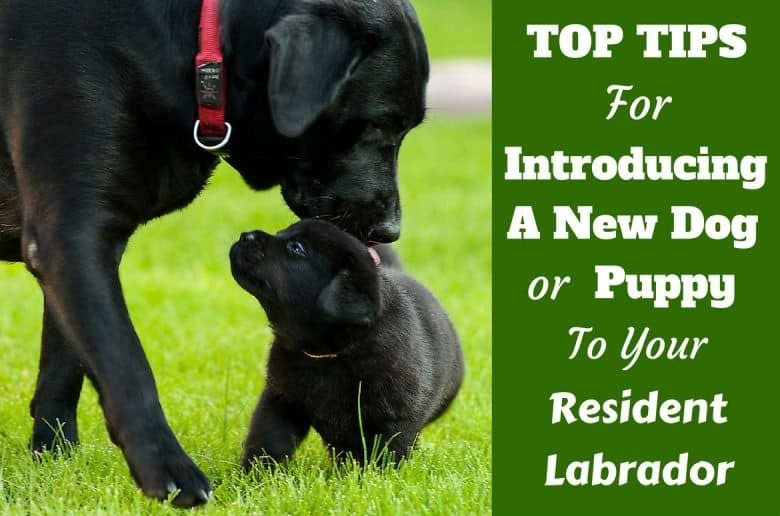 In order to give your Labrador the very best start in life, while making the experience as stress free as possible for yourself, I strongly recommend you read as many of these articles as you can. Thinking Of Getting A Labrador Puppy? Bringing a Labrador into your life is a very big decision. A decision you should only make with the complete knowledge of what you’re getting yourself into and the commitments you need to make. 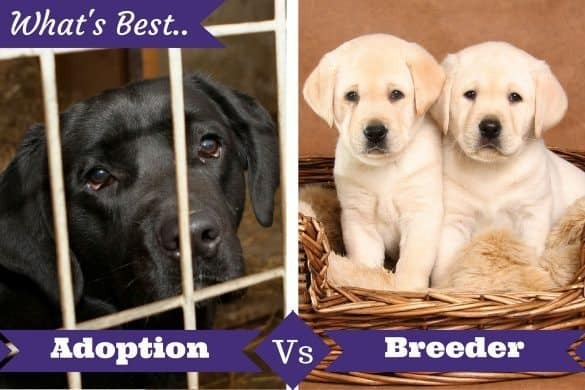 Adoption Vs. Buying From a Breeder: What’s Best For You? So you’re fully committed to becoming a Labrador owner? Excellent news, welcome to the club! Be prepared! It will make both yours and your puppy’s life much easier. 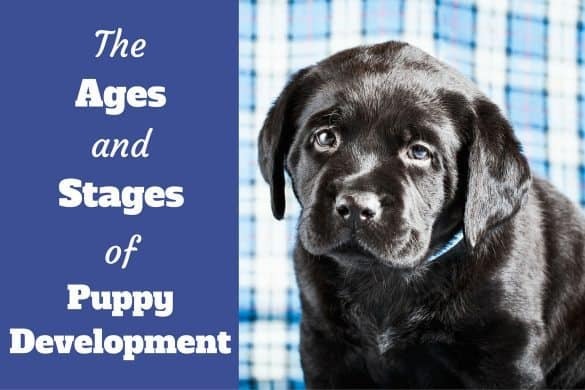 There used to be a lot of disagreement on the age at which you should start to train a Labrador puppy, how successful early training is and the long-term effects on the dog. Now of course, one of the most important things you’ll want to do with your puppy is to start the house training process as soon as possible! 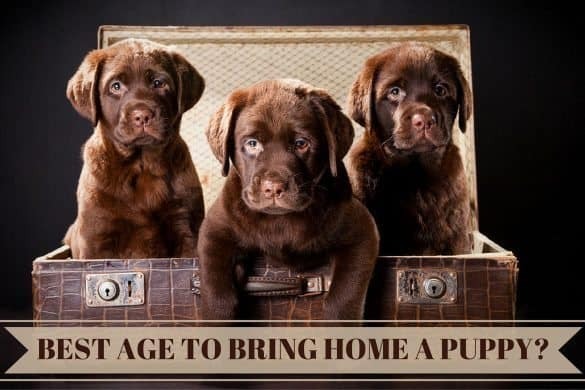 Because the use of a crate is so extremely helpful during house training, and because crate training brings so many benefits to the life of a dog and their owner, I honestly believe that every person should read up on the subject to give themselves a chance of making a well-informed and educated decision on whether they want to use a crate. Next, being able to reliably get your puppy’s attention and being able to have some control of them on leash are two very essential skills you will need every day of their lives. Caring for your Labrador is a very big subject in and of itself, and we have a collection of articles dedicated to that in our section on Labrador health and care. 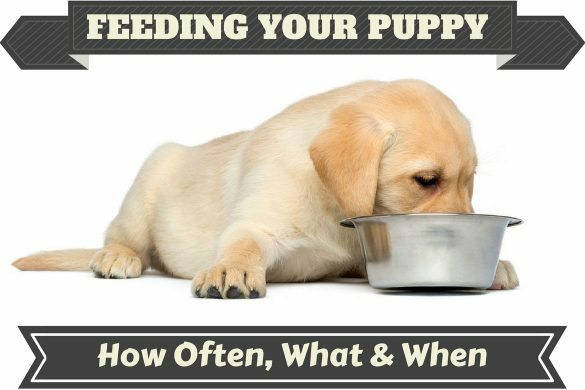 The next few articles serve only as an introduction to caring for your Labrador during the puppy stage of its life. How much exercise should a Lab puppy receive? Socialization is quite simply the act of introducing your puppy to as many different animals, people, places, sights and sounds as possible, in a safe and fun way that results in positive experiences for your lab. 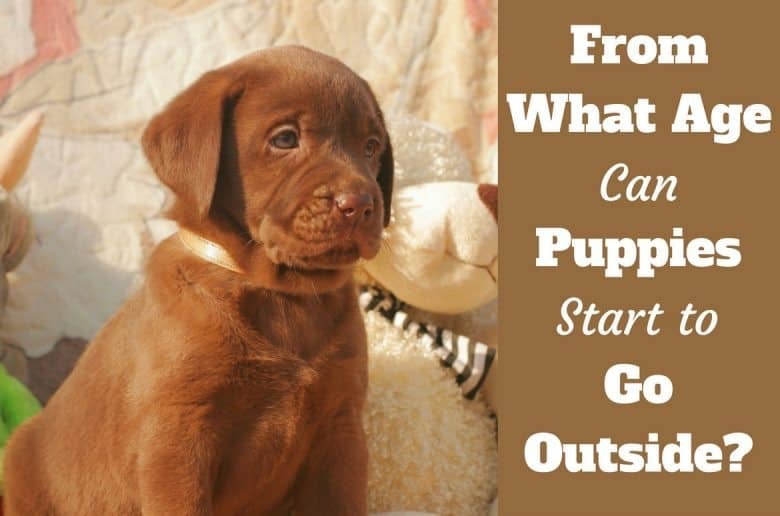 You should start this process as soon as you get your puppy home, continue quite intensively during the first few weeks of your puppy’s life and then continue, though at a somewhat reduced pace, throughout the rest of your Labradors life. Not Much Here On Care And Training? 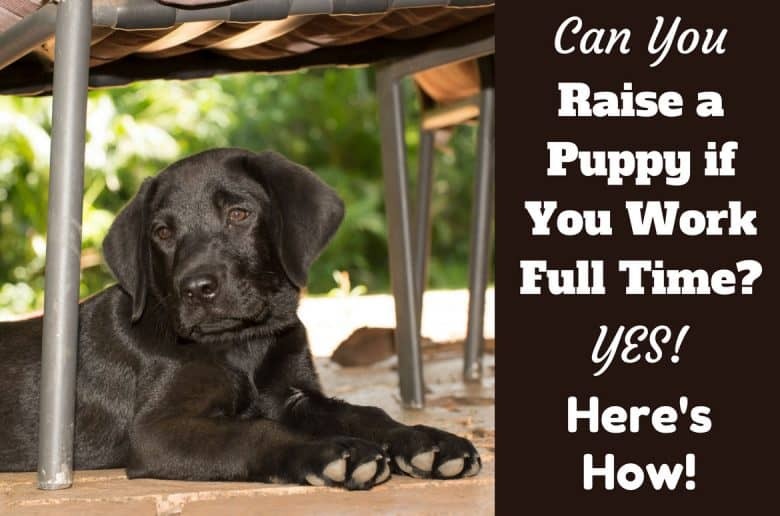 Caring for and training a Labrador puppy requires a particular set of skills and knowledge that then leads into training and care for the more mature Lab. So I separated out just those few articles you can see above and moved them into this Labrador puppies section. For more detailed knowledge on the ongoing care and training of your Labrador, please see the Labrador training and Labrador health and care sections of the site. And for any ‘problem behaviors’ that your Labrador may have developed, please see our section on Labrador behavior. Something Missing You’d Like To See? If you have any suggestions for articles focused on the topic of Labrador puppies, please don’t hesitate to make a request by contacting me here. We will always do our best to provide the information if it’s useful and of interest to the wider community. And don’t forget to check out our page full of fantastic products and supplies for Labradors! If you’ve read this far, well done! I think you’ve earned the right to relax for a minute or two. Whilst searching for a video to add on the subject of Labrador puppies, I came across this video from animal planet titled ‘Too cute!’ So to add a little lightheartedness to things, I thought I’d include it here. I hope you enjoy it! A fun, animated video with a serious message from the RSPCA on choosing a puppy, what it entails, what to expect, where to get one etc. Recommended watching. www.getpuppysmart.com. For a good overall resource on puppy training, not specific to Labradors, but almost all of it still applies: The Pup Smart category at www.perfectpaws.com. For information on health and care of your Labrador puppy, you’ll be hard pushed to find a greater resource than at www.petmd.com.